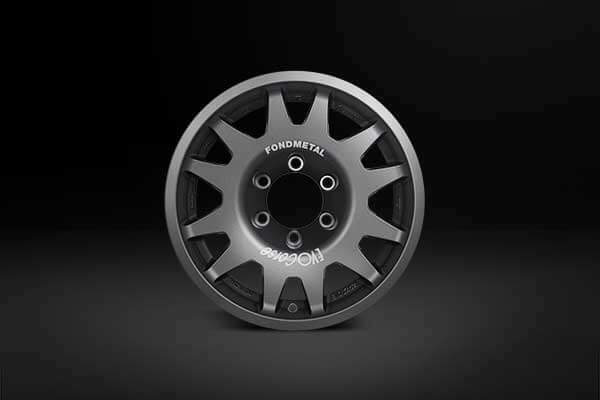 The renowned Dakar off-road wheels range has been enriched with the new 8” wide version. EVO Corse launches DakarZero 8×16”. By the end of October, the most used wheel at the Dakar Rally will be available with the 8” rim width, given the need for many users to mount off-road tires with wider tread. Born for military use and launched shortly afterwards on the racing fields and the toughest rally raids all over the world, the Dakar wheel range has emerged as one of the most reliable and requested products in off-road racing. Like the other DakarZero models, the new version in 8×16” has the spoke profile internal to the tire edge in order to protect the mechanical parts from stone chippings and sand and the hump specifically designed for mounting tires with low inflation pressure. DakarZero 8 x16″ will be available in many standard applications for Toyota, Nissan and Jeep. 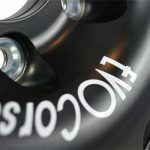 Like all the EVO Corse wheels, it can be customized for any off-road car with 4, 5, or 6 holes and extremely low offsets (up to -20). 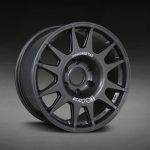 For over 10 years EVO Corse has been on the market of alloy wheels for racing cars, aiming to provide the customers with cutting-edge products that can offer the best performance.